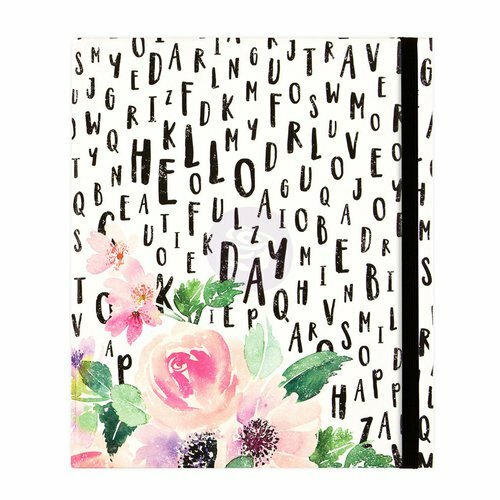 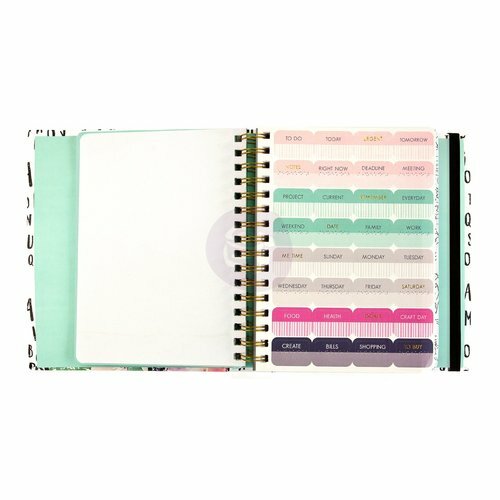 Easily track and celebrate your daily activities with the In The Moment Spiral Planner that is part of the My Prima Planner Collection by Prima! 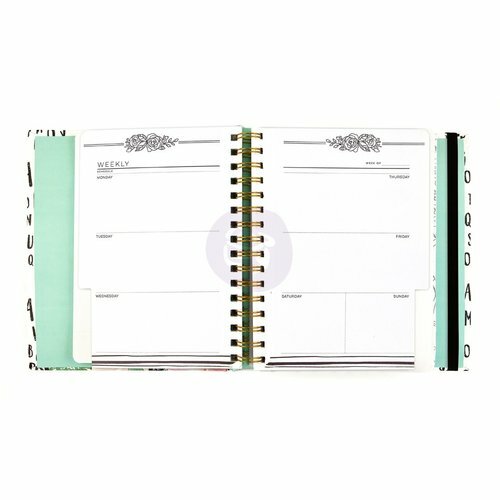 This planner measures 6″ x 8.25″ 6.75″ x 8.25″ with spiral binding and features. 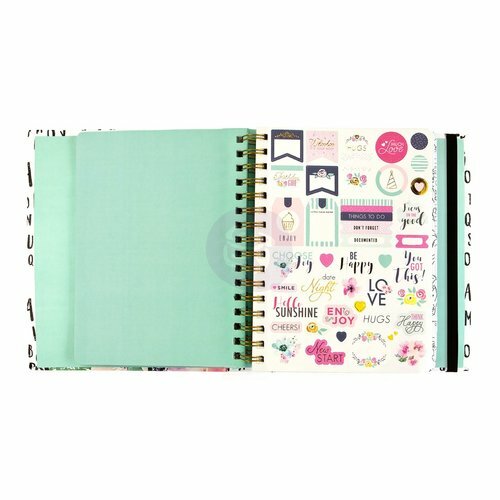 Sorry but no international shipping for these.